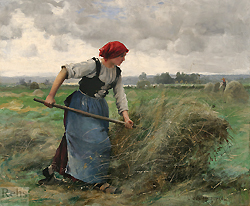 Anon. 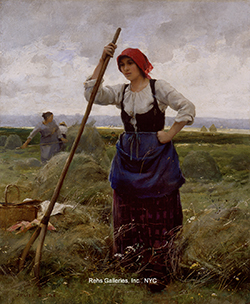 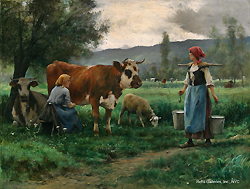 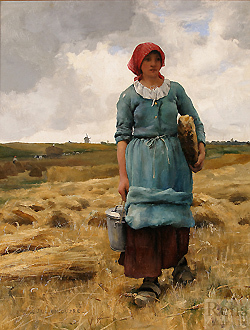 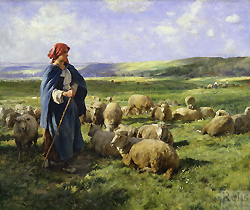 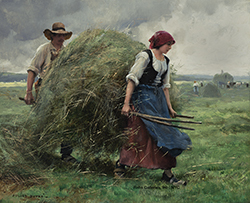 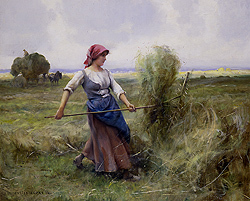 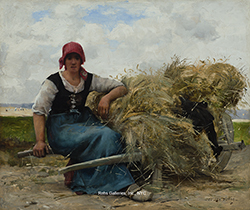 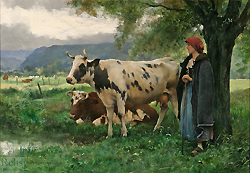 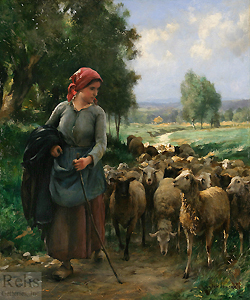 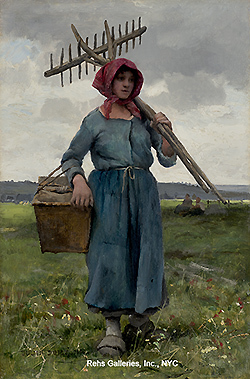 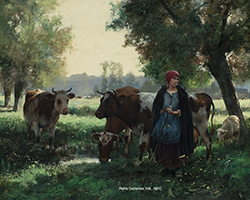 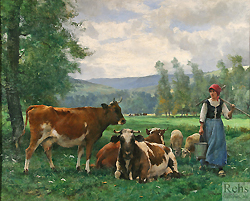 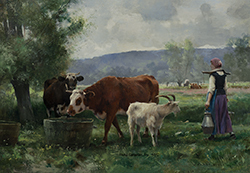 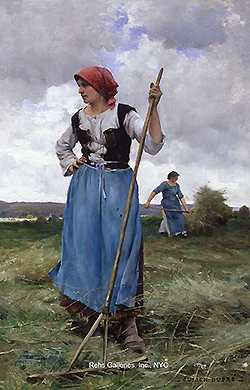 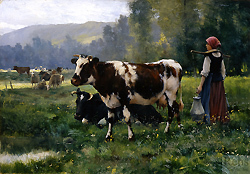 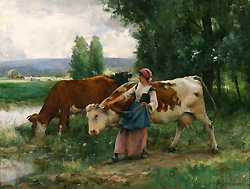 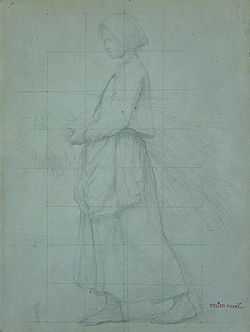 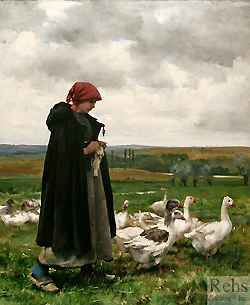 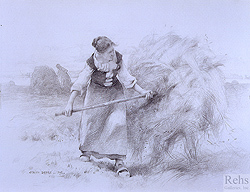 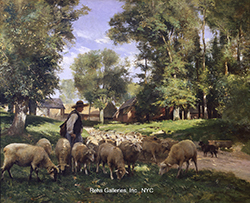 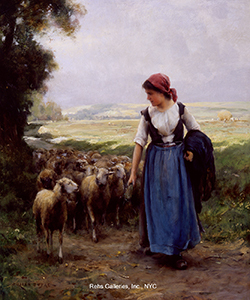 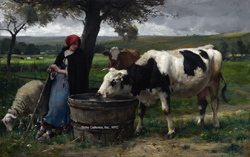 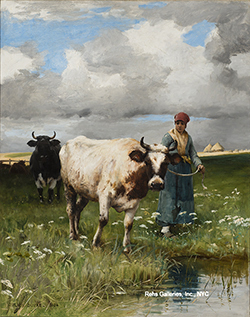 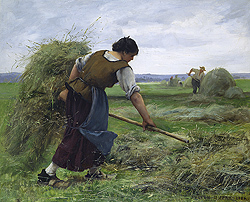 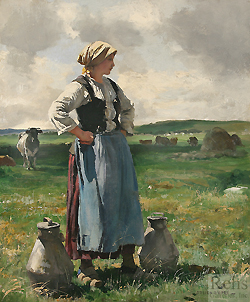 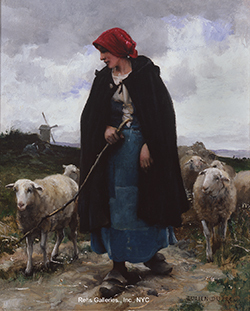 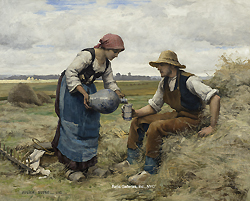 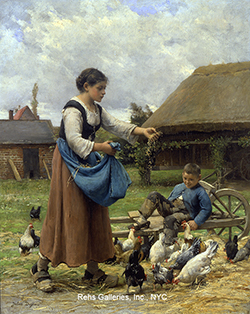 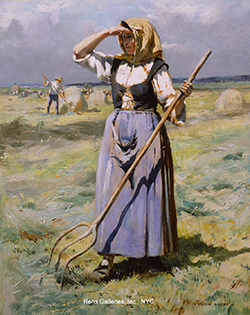 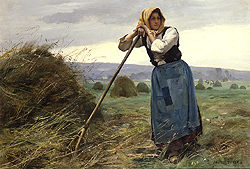 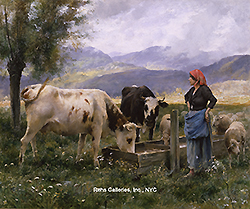 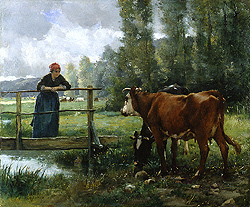 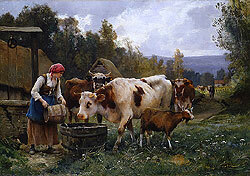 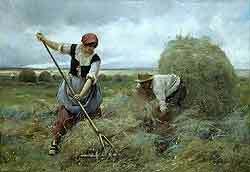 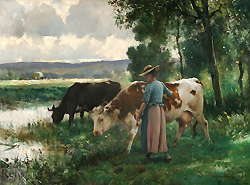 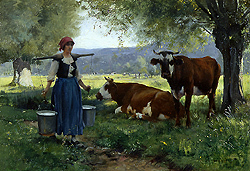 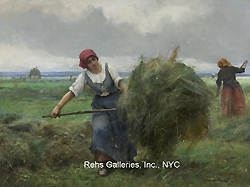 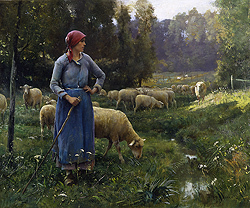 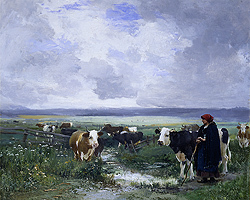 (American Art Association, April 1, 1989, titled Normandy Peasant, $305.00. 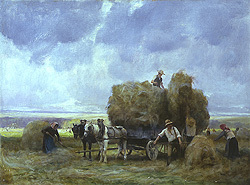 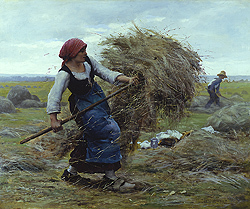 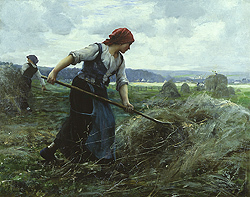 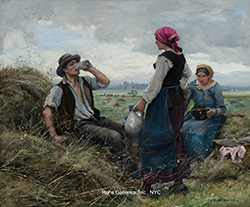 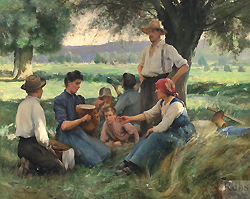 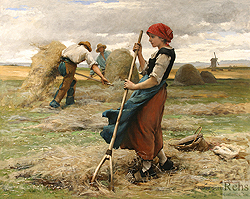 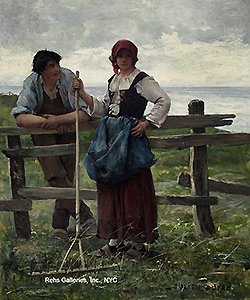 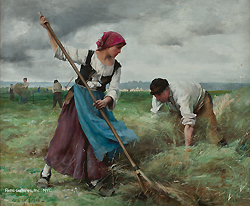 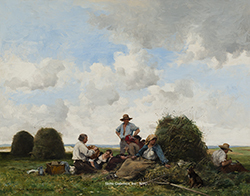 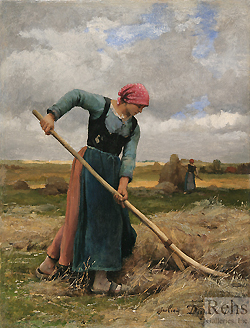 The Harvesters (1885) - The Appleton Museum of Art, Ocala, FL. 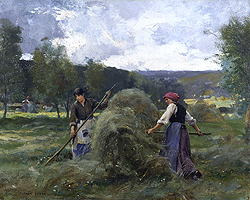 The Harvester (c.1880/1) - Huntington Museum of Art, Huntington, W.V.